Fine. Minor sun damage to edge of pages No.1 BESTSELLERS-great prices, friendly customer service-usually dispatched within 24 hrs. Good in Good jacket. 8vo-over 7¾"-9¾" tall. vi-ix, 788pp; this edition is an abridged version of the original 2vols of Margaret Thatcher's memoirs. Very Good. 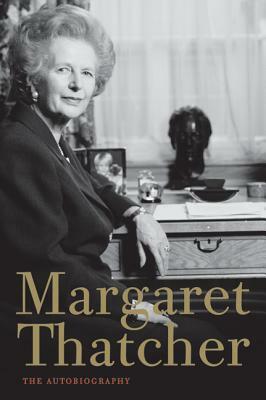 A newly edited, single-volume commemorative edition of 'The Path to Power' and 'The Downing Street Years'; this is Margaret Thatcher in her own words. Glued binding. Trade paperback (UK). 700 p.
Very Good. A newly edited, single-volume commemorative edition of `The Path to Power' and `The Downing Street Years'; this is Margaret Thatcher in her own words. 700 p.